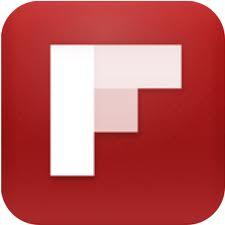 By now nearly every United frequent flier has heard about its new Polaris Business Class product. But what a lot of those flyers don’t realize (according to the emails I get) is that the new Polaris Business class seat is only on a handful of planes in its long haul fleet. So if you book a “Polaris business class” ticket on United, it’s still much more likely that you’ll get the old seat than the new one. But you will get the new Polaris service and soft product such as the Bloody Mary bar and blankets/pillows from Saks Fifth Avenue. But that dearth of the new seats is changing slowly. 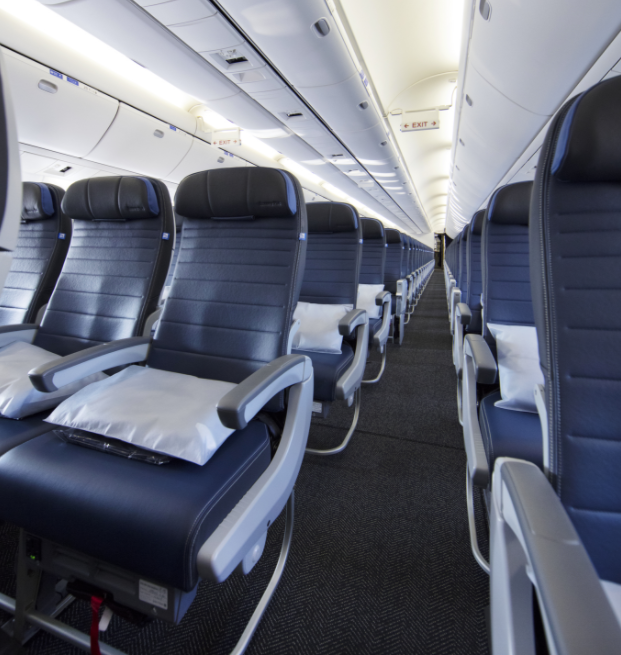 Last week United announced that it has deployed the first retrofitted Boeing 767-300 with the new seat. It’s now in service between Newark and London Heathrow. The retrofitted 767 widebody has larger overhead bins, new lavatories with better lighting and what United says is its “largest economy seat” at 18.5 inches wide. 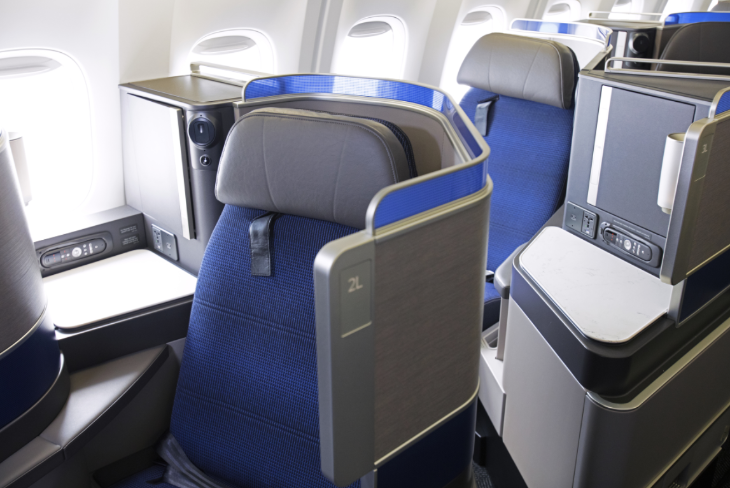 United has taken a lot of heat for installing tight 10-across seats (at 17 inches wide) on its 777-300ERs, so if you are flying economy, you’ll likely appreciate the space you’ll get on the 767. 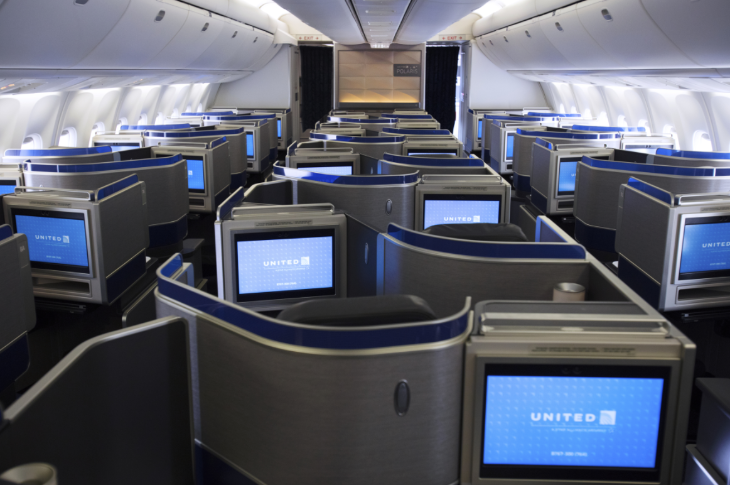 United says that by the end of 2018, it should have 14 retrofitted B767s with the Polaris seats, the larger economy seats and new cabin design. A spokesperson told TravelSkills that the 767-300 retrofits will be placed onto routes that currently use 767s—which are mostly transatlantic. Right now, most of its newer B777-300ERs are on transpacific routes. 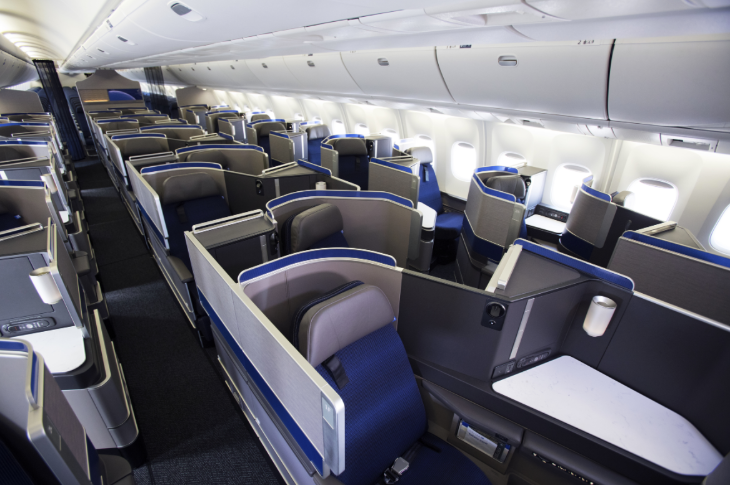 The business class cabin on a retrofitted 767 has 30 Polaris business class seats, all with direct aisle access. Flattened, the seat is about 75 inches long (big enough for someone who is 6’3”) and 21 inches wide. The new leather economy class seat (configured 2-3-2) is 18.5 inches wide, with in-seat power and an on-demand seatback entertainment system. Overall, United’s new Polaris business class is a big step up from its current business class…but it still gets mixed reviews from flyers. What do YOU think? Please leave your comments below.